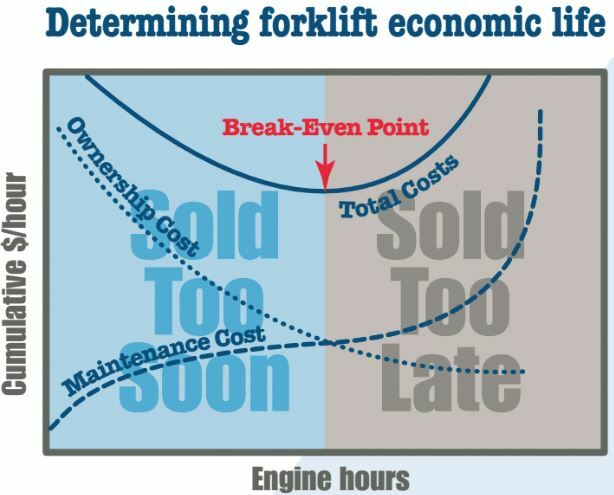 Reduce Lift Truck Downtime – GW Equipment, Inc.
…but the basics of good fleet management haven’t changed nearly as much as the forklifts themselves. The tenets remain centered on operational and maintenance practices that can help save you from hassles, downtime and burgeoning repair costs. If you haven’t had a thorough audit of your fleet/application in the past three years, G&W can help. Call us, we can audit your operations and make suggestions at no cost to you. There is also information on proper operation and important safety considerations that are good to review with your operator. If you are missing the original manual that came with your lift truck, give us a call, we can provide manuals for most makes and models of lift trucks. You don’t have to try to cover all the bases by yourself. G&W Equipment is here to help you with record keeping, operator training, maintenance programs and replacement information. We can also audit your facility and let you know which of these nine best practices need improving. Contact us today.